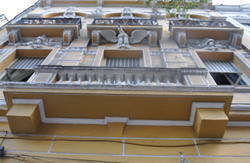 Here you can enjoy popular events, nightlife with many parties and mix of rythms to dance, 'boemia', museums, gastronomy, culture and traditions you can see and experience here! 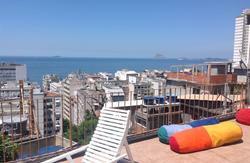 And, of course, the natural beauty of Cidade Maravilhosa! 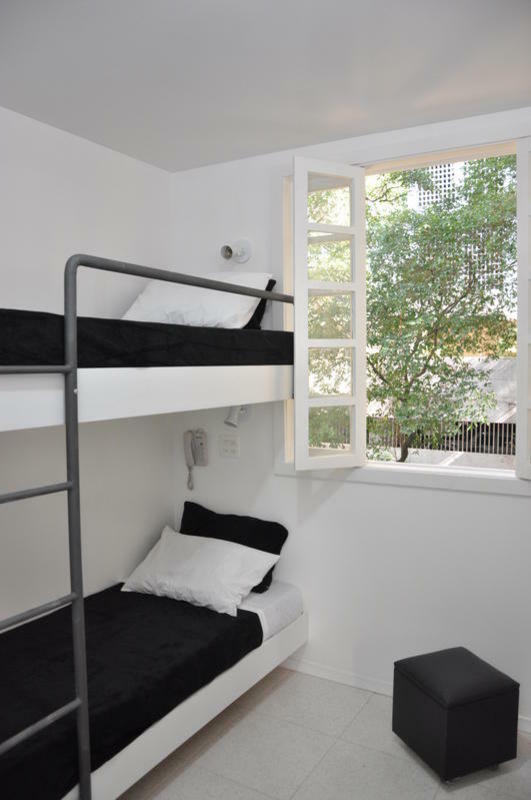 Hostel in Rio was designed to shelter, with confort, 34 guests, all of them in shared rooms with 2, 3, 4 or 6 bunk beds. private lockers, telephone sets per each guest, as well as other facilities with no cost. 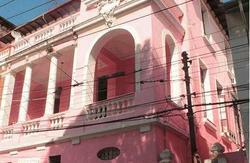 Hostel In Rio is located 5 minutes from Largo do Machado and Flamengo Subway Stations (tube stations).